We knitters are magicians—we wave our magic wands in the air, loop yarn through them, and turn fiber into hats, cowls, mittens, socks, sweaters. But more than that, we all know that the real magic of knitting is not that we are making clothing; it is that we are sharing warmth and love. I want everyone who picks up the knitting needles to enjoy knitting as much as I do—and to be able to stay focused on the wonderful feel of the yarn and the fun of the knitting. Let’s get to the good parts easily and quickly! Let's have every project go smoothly! My patterns allow you to work without having to stop and figure out abbreviations or terms. They give you ways to keep track of where you are in case your project is interrupted. They give you the why in addition to the what. They give you options. When you use a Really Clear pattern, you will feel as if you have a helpful knitting friend sitting by your side. You can depend on Really Clear patterns for sound advice, lots of support, and a sense of humor to carry you through! Really Clear Designs will help you create all your items with success, joy, and ease. Sign up for the newsletter to be notified of new patterns or specials! 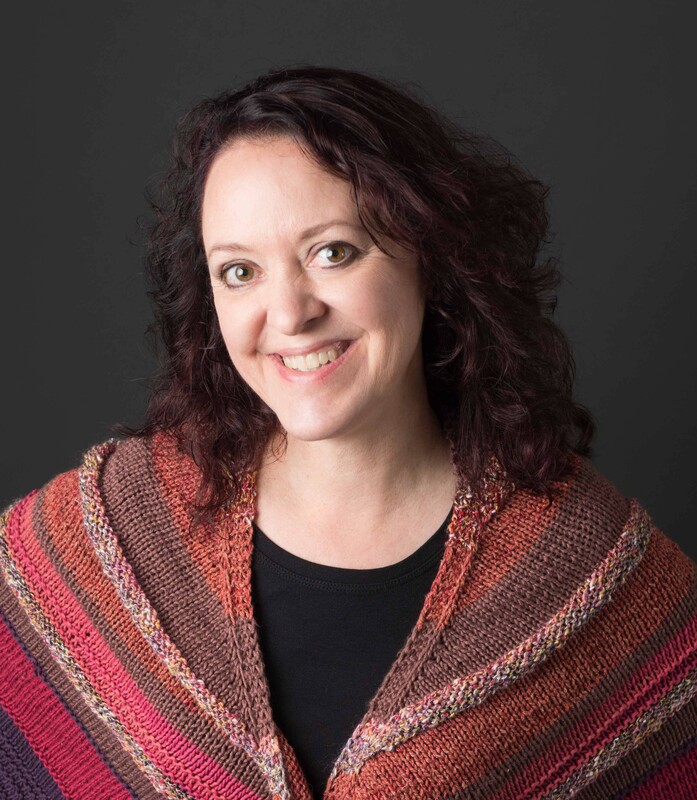 Cynthia Spencer has spent the past 15 years writing patterns and surrounding herself with knitting, quilting, color, and creativity. Her Really Clear patterns came about as a result of working with hundreds of knitters and learning what they wanted in a pattern. Her mission is to help both knitters and local yarn shops thrive! through them via Ravelry’s in-store sales (or even on paper!). Always support your local yarn shop! If you own a local yarn shop, please send a note to me via the contact form on this website, and I’ll fix you up with wholesale information.